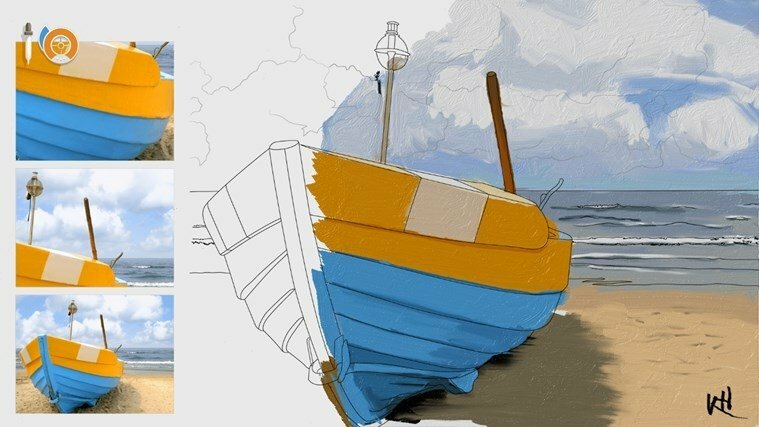 Emulate the greatest painters of all times by transforming any image into a beautiful painting thanks to its tools: oil, watercolors, brushes or pencils will all be available to reach a final result that will turn you into a painting master with Fresh Paint. The road to success as a painter. 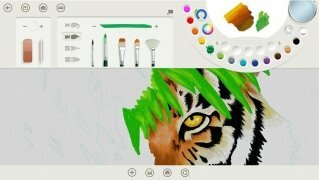 This painting program for Windows allows anyone keen on visual arts to feel like a real artist, being especially appealing for painters in the making. 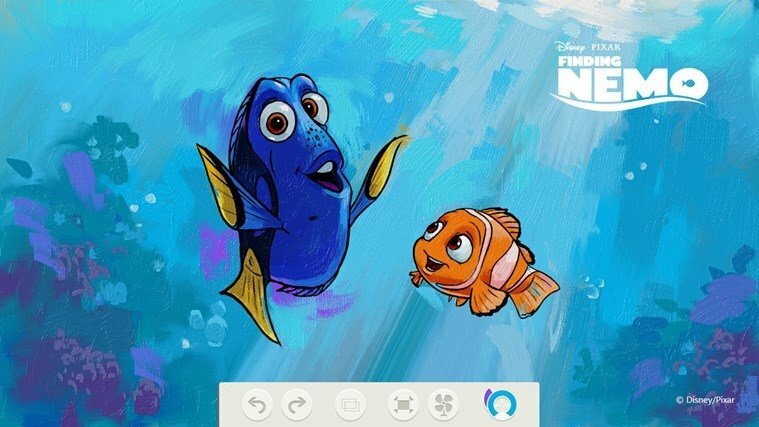 And all the latter, without having to worry about making mistakes on the canvas: with the undo and redo functions you can correct any error. Pencils, watercolors and different types of brushes. Possibility to print on a canvas. 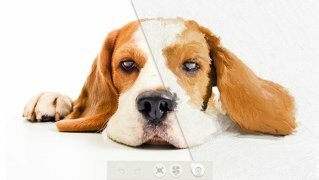 Possibility to convert any image into a painting. 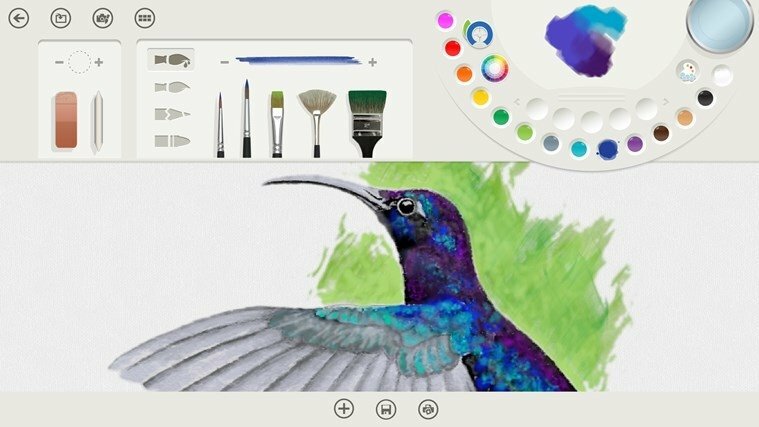 Combine and mix paints and colors to your own liking. 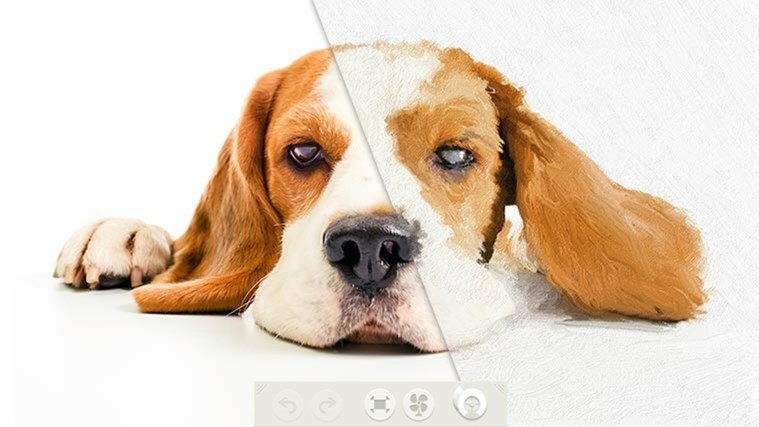 Dry the paint on the canvas with a fan. Start off in the world of painting without getting anything dirty and begin a promising career as an artist.